This year I decided to concentrate on finishing some UFO’s (quilt-speak for unfinished objects) and to help with that task, treated myself to a new sewing machine – so meet my Janome Skyline S6. Loads of new features, two of which I’m very excited about – being able to raise and lower the presser foot with the knee lifter (great for patchwork and quilting) and the auto thread cutter (what a timesaver!). So when I should have been doing other things, I’ve been disappearing into my craft room to play with my new toy! Not that I’m parting with my other sewing machine (even though she is at least 15 years old). She still sews perfectly and I have some other plans for her. So I thought the least I could do was to make her a nice cover and this was my first project on the S6. From the many patterns online, the closest I came to what I had in mind was a free pattern from Sami Dolls on YouTube. However I didn’t want to turn the cover right side out at the end so instead, I sewed the cover and lining wrong sides together and made my own binding to finish off the bottom edge. A lot easier and I think it gives a better look. 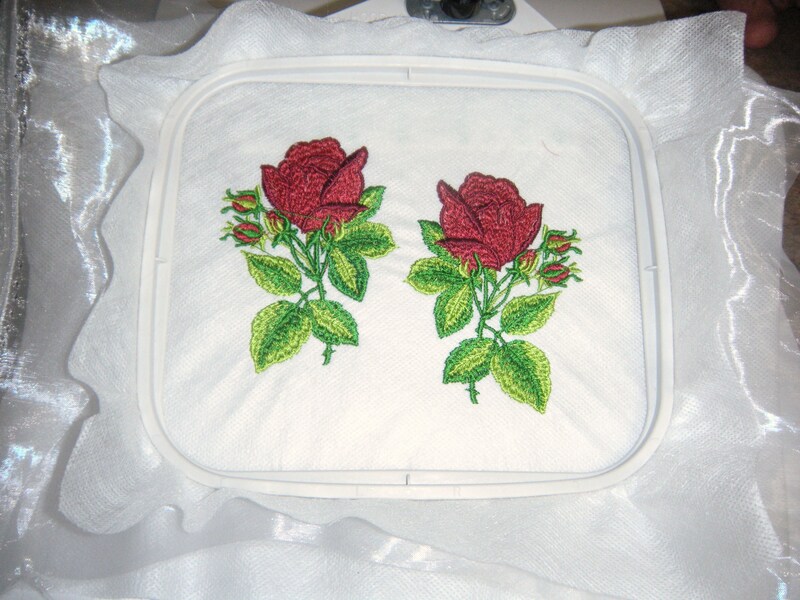 The embroidery designs on the pockets were sewn on my Janome MemoryCraft 350E. I love machine embroidery; it’s fascinating to see the designs take shape. Fabric choice for my cover was easy – the local quilt store had just gotten in a new range of Kaffe Fassett. The hardest part was narrowing it down to one fabric- I loved them all! This one is called Japanese Chrysanthemum. Isn’t it gorgeous? So here is my old machine – resplendent in her new cover – and ready for action! When is a Soldering Iron a Girl’s Best Friend? When she has an embroidery machine, of course! Just imagine being able to put your own designs onto hats, shoes, headbands or clothing without having to unpick seams! I was very excited to try out this technique which is new to me called free standing embroidery. Basically, you sew your design onto stabilizer and organza and the result is like an applique which you can either hand sew for a temporary fashion look or use one of the applique stitches on your sewing machine for a permanent fix. 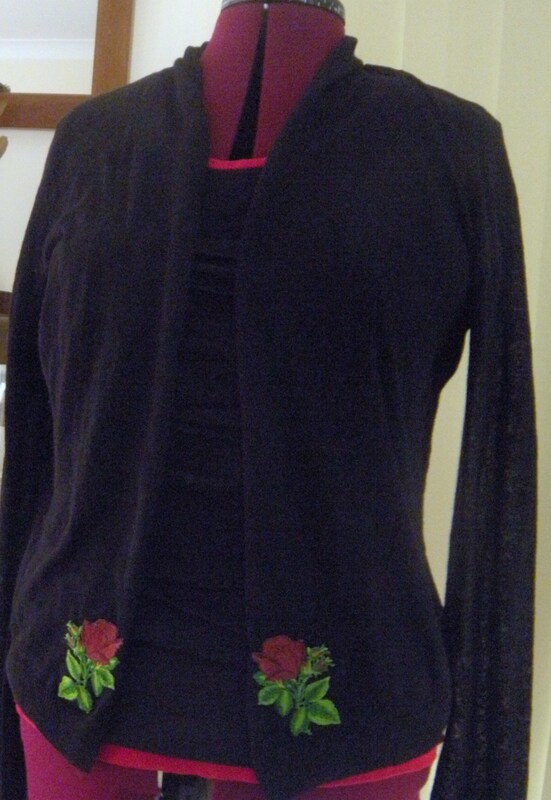 I recently purchased a plain black cardigan and to give it a individual look for the season, hand appliqued on two pretty roses, and I am very pleased with result. If you would like to try this technique, you will need a piece of organza which I sandwiched between two pieces of washaway stabilizer, hoop up and stitch your design. Anything is suitable, except for flowers which have a lot of stems or vines which will make it difficult to attach later. When the stitching is completed, remove from the hoop and trim each design close to edge of stitching. Wash out stabilizer according to manufacturer’s directions and leave on a towel to dry. When completely dry, I used a tile to put the designs on whilst using the soldering iron to seal the edges and to melt away the organza. 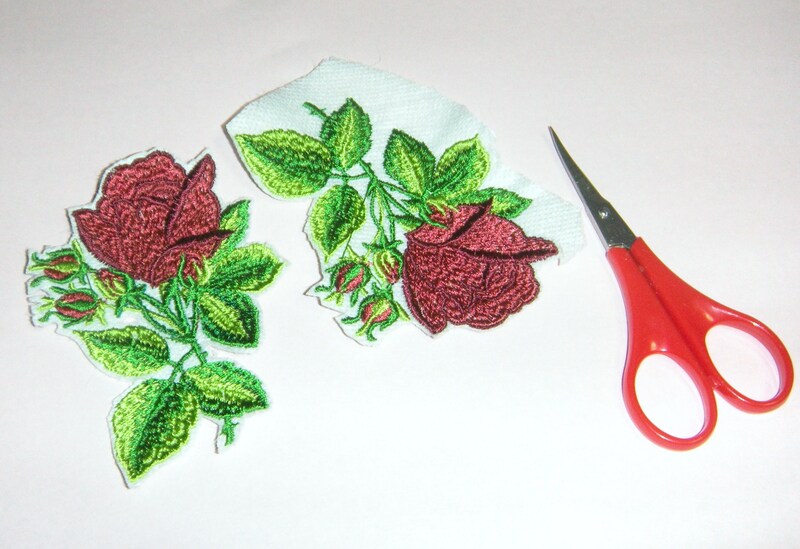 The embroideries are now ready to be either stitched or glued to your chosen project. * Either use regular washaway stabilizer and organza which I found gave the best result when stitching a dense design or one piece of Ultra Solvy (4 times thicker than other washaway products) with the organza on top. * Use only rayon thread. 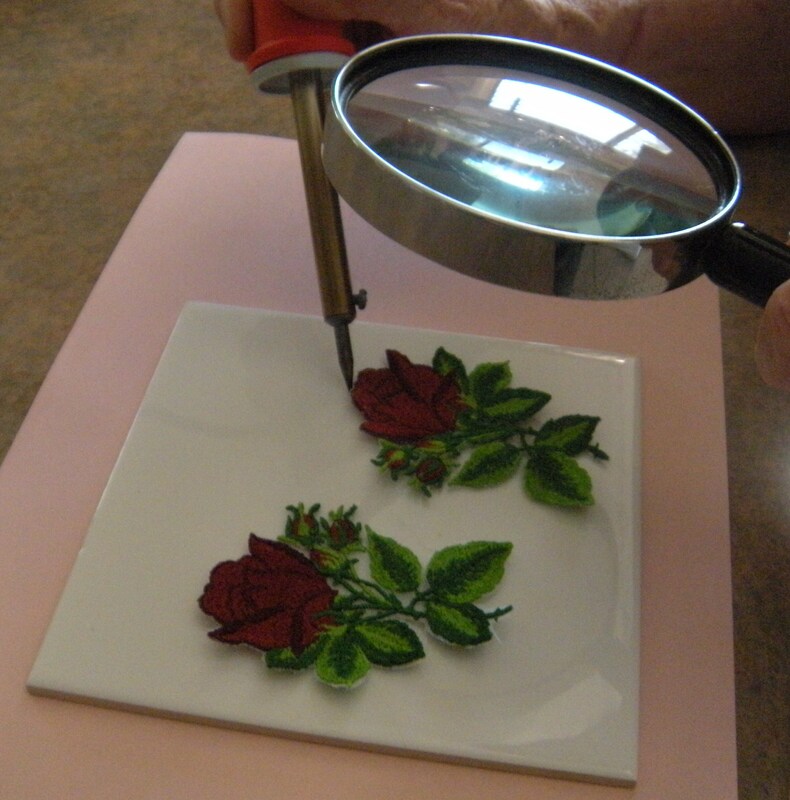 Polyester thread will melt when the soldering iron is applied to the embroidery. * Don’t waste your stabilizer by only stitching one or two designs. Fill your hoop as you only need a narrow margin between each one. 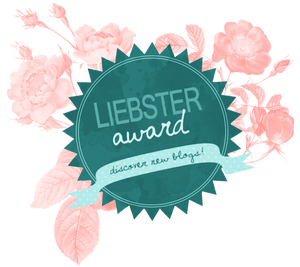 Lastly, this is not only fun and super easy, but a great way to keep up with fashion – or to start your own!